New private home sales rebound sharply last month, bringing the year to a happy end for the real estate industry. 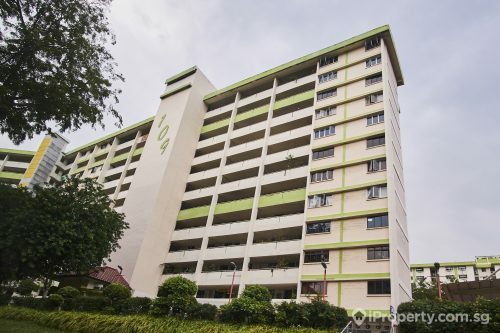 Data released by the Urban Redevelopment Authority (URA) based on their survey of licensed housing developers have shown a stellar 146% increase in the number of new private homes sold last month. 1,341 units were launched and almost 90% were sold. The 1,198 units sold last month was a significant increase from the 487 units booked in October and also 52% higher than the 788 units sold in the same month last year. 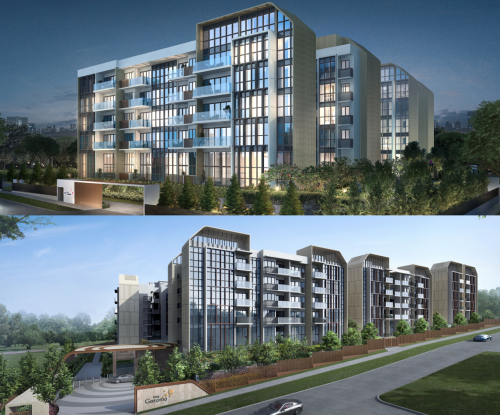 While there were more new launches last month, analysts think that smart pricing moves by developers may have also helped to attract buyers who find quantum prices affordable. Developers are also rushing to launch this year as there will be a significant increase in the number of launches in 2019 and competition will be fierce. 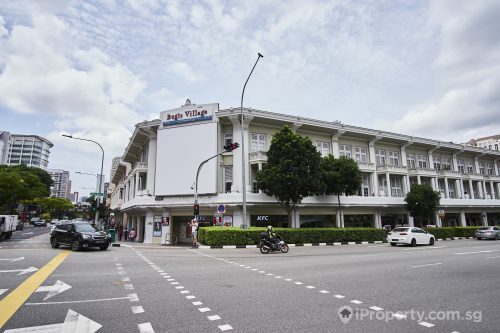 Last month’s strong sales may also boost market sentiments in the months ahead, especially since November and December are usually quiet months due to the school holidays and year-end festivities. 69% of November’s home sales came from the sales of units at in the city fringes and also the 7 new launches of which Parc Esta and Whistler Grand were the top sellers. 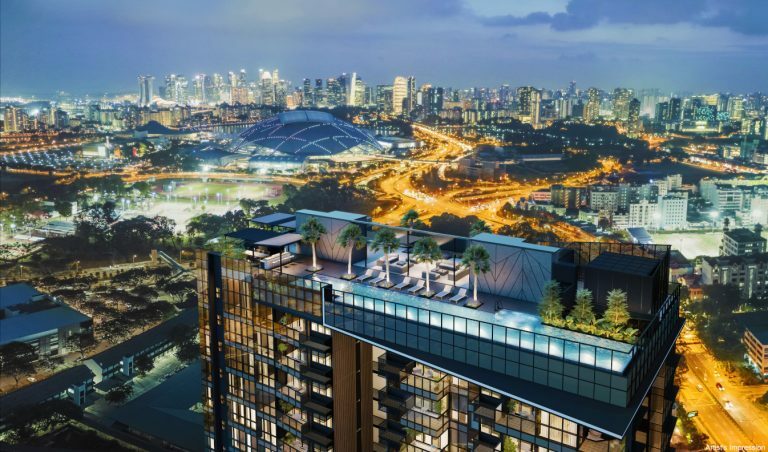 Parc Esta sits next to the Eunos MRT station and is also near the new mixed-use development Paya Lebar Quarter. 348 units here were sold for a median of $1,699 psf. Whistler Grand sold 219 units at a median of $1,352 psf. 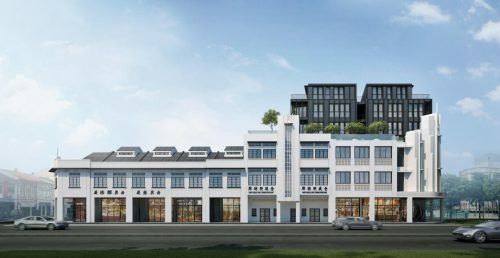 Some previously-launched developments also sold fairly well with 52 units of Park Colonial and 43 units of Stirling Residences sold. Developers who have acquired land sites in the last 2 years will be likely to launch their new projects next year. Analysts expect 2019 to bring forth a wave of more than 40 new launches. 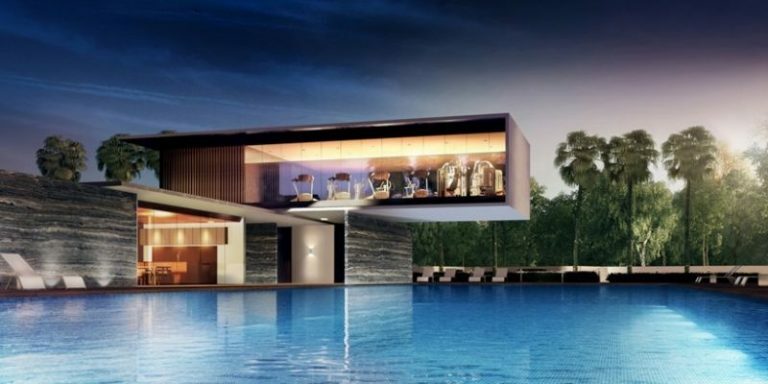 Some of the earliest launches include Mayfair Modern, Fourth Avenue Residences, Petit Jervois and The Florence Residences. Up to 17,000 new units may be launched in 2019.